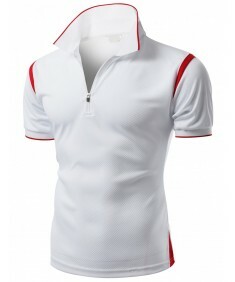 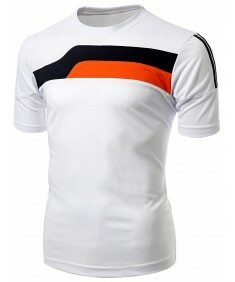 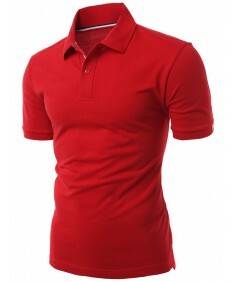 Men's Coolmax Collar 2 Tone Sp..
Functional Cool Max Fabric is Light,soft, absorbs and dissipates moisture quickly Fast Drying, Breat..
Men's Daily Casual Wear 20X20 ..
Men's Coolon 2-Tone Design Rou..
2-tone short sleeve roundneck T-shirt and color contrast design. 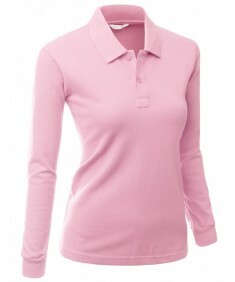 Basic, clean and casual collar T-sh..
Women's Double Long Sleeve Lay..
Cotton Blend item is soft and breathable fabric that stays dry.Can be worn as an inner wear. 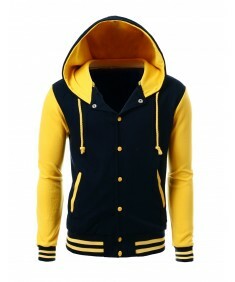 overs t..
Men's Stylish High Quality Fab..
Men's 2 tone basic and stylish Hoodie baseball jacket is made in high quality fabric. 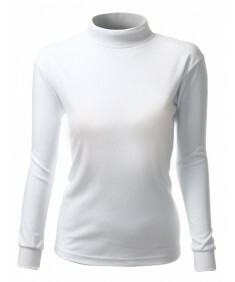 Raglan style e..
Women's Color Story Women's Ba.. 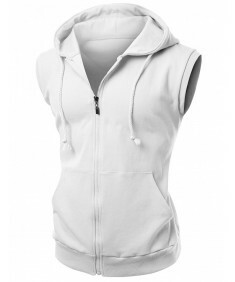 If you are seeking for comfortable pants for workout, yoga, look into this item. 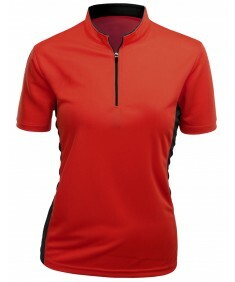 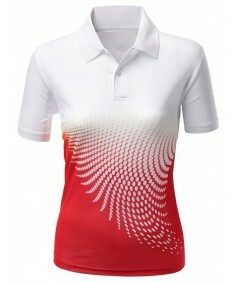 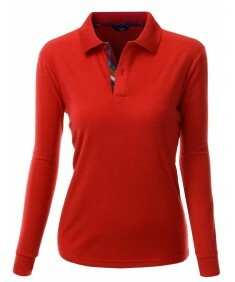 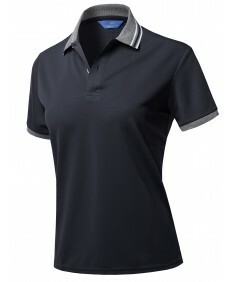 This Basic Solid Fu..
Women's Active Zip Up Detachab..
Women's Coolmax 2 Tone China S..
Women's Coolmax 2 Tone China Short Sleeve T Shirt Womens' China Style short Sleeve T-Shirt with zipp..
Women's Casual Basic Coolmax R..
Women's Casual Basic Coolmax Round neck Short Sleeve T Shirt Cool and Light Coolmax Fabric Function ..
Women's Functional Coolon 3 Co..
Clean cut and casual basic collar T-shirt. 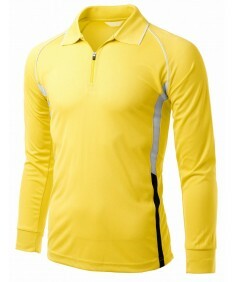 Functional active and leisure wear can be worn as dailywe..
Men's Coolon Fabric Zip Up Poi..
Xpril is clothing company that carries professionally in Men's wear, Women's wear, Active wear,..
Women's Color Contrast 3/4 Len..
For yoga pants or any training pants for workouts and sports, vivid colors with unique details are i..
Women's Solid Cool Dri-Fit Act..
Women's Colorful 2 Tone Collar.. 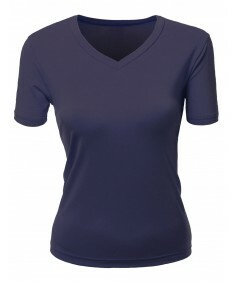 Basic 2 Tone Neck and Sleeve Roundneck T Shirt Neck Line is 2 Tone and Contrasting Color is created ..
Men's High Quality Cotton Zip ..
Women's Simple Design Full Zip.. 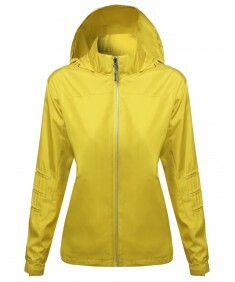 Simple design Full zip up bright green outdoor loose fitted casual Jacket. 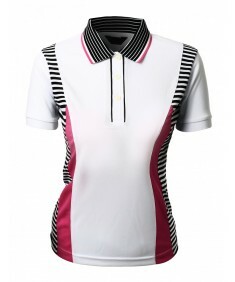 Full zip up design for ac..
Women's Luxurious Solid Long S..
Men's Casual Basic Sporty Long..
2 tone striped fabric with button point is sporty and luxurious short sleeve collar T-shirt. 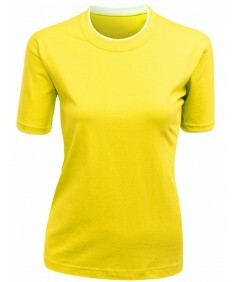 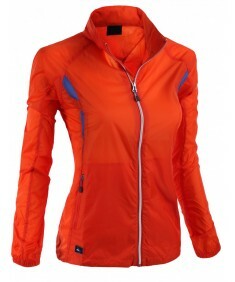 Maintai..
Women's Neon Color Contrast 3/.. 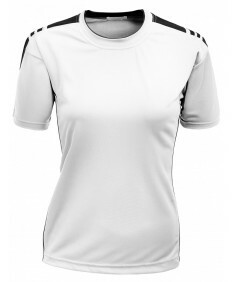 This is a must have pants if you workout/yoga or if you are looking for comfortable pants with point..
Women's Basic V-Neck Scoop Nec..
Vneck t-shirts is made of the perfect blend of comfortable fabric. 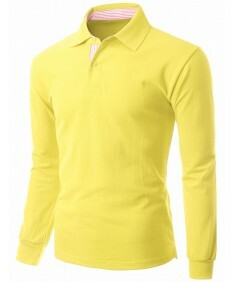 This good stretch lightweight ite..